A seven part series about the history of art in Wales., from the Tudor period to the present day. Presented, written and narrated by art historian Peter Lord. 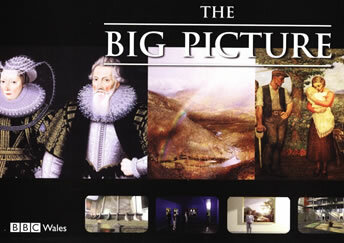 The series uses groundbreaking VR technology to create a National Gallery of Wales. Nominated for Gwyn Alf Williams Award at BAFTA CYMRU.